In the heat of the summer, the sun rays are at their peak which can cause UV damage and skin aging plus the heat and humidity makes you sweat more. All of this can do a number on your skin, so here are my favorites this summer. Sweaty sticky weather means exfoliation and I love the Rolling Face & Body Exfoliator from ilike Organic Skin Care. It's like a facial in a jar. I use this on my face, decolletage and back. I leave it on for a few minutes and then scrub off in a shower. It makes rough skin smooth and firm and it smells delicious! Use once or twice a week. 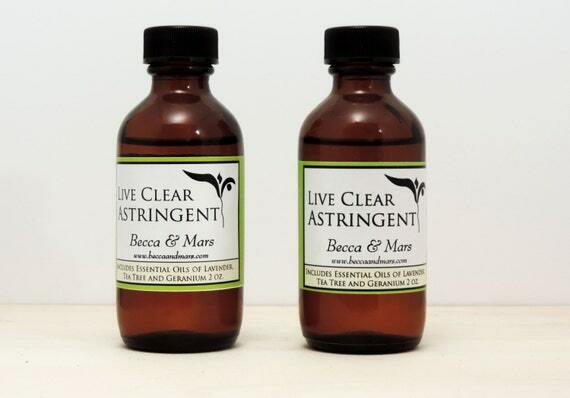 Always, always, always on my summer list is my very own Live Clear Astringent Apply to your face, back and décolletage in order to remove excess oils, bacteria and to help prevent break-outs. This product works particularly well for the occasional body break-out. 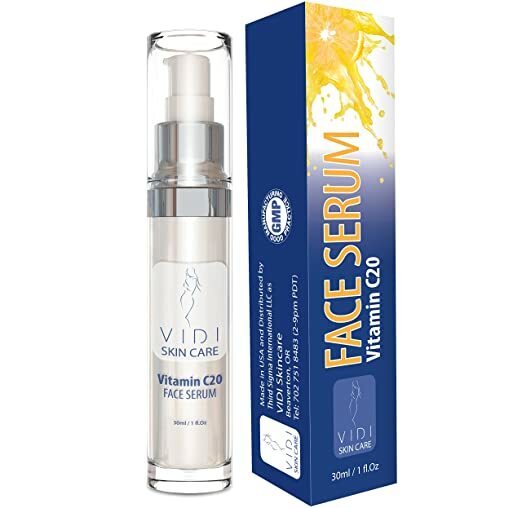 And lastly, as a twice a day step before moisturizer, the Vidi Vitamin C Serum. This stuff feels like silk going on your skin. It makes your face smooth and evens out skin tone plus adds a little extra glow. The best Vitamin C I've ever tried on my skin. It can also work as a primer. And always remember to use SPF when going outside!